Join The UK's Best Craft Gin Subscription Club! Start with a free cocktail shaker worth £20! 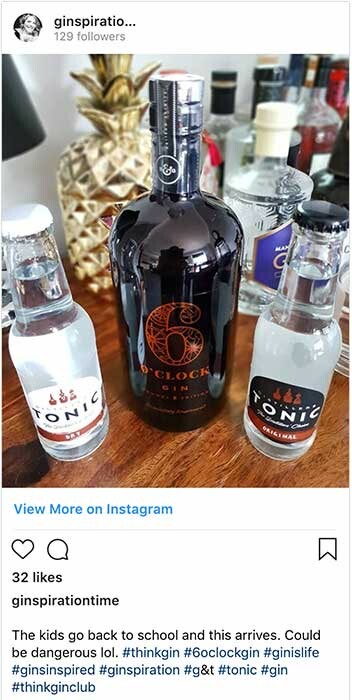 A full size bottle of craft gin, tonic and a mixology gift for only £40 per month. 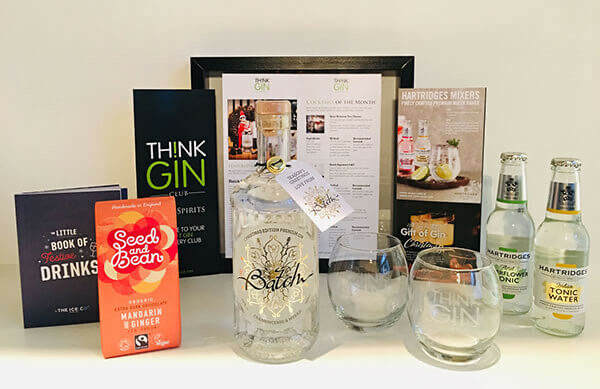 Take a look at some of our previous gin boxes to see what could be in store for you! 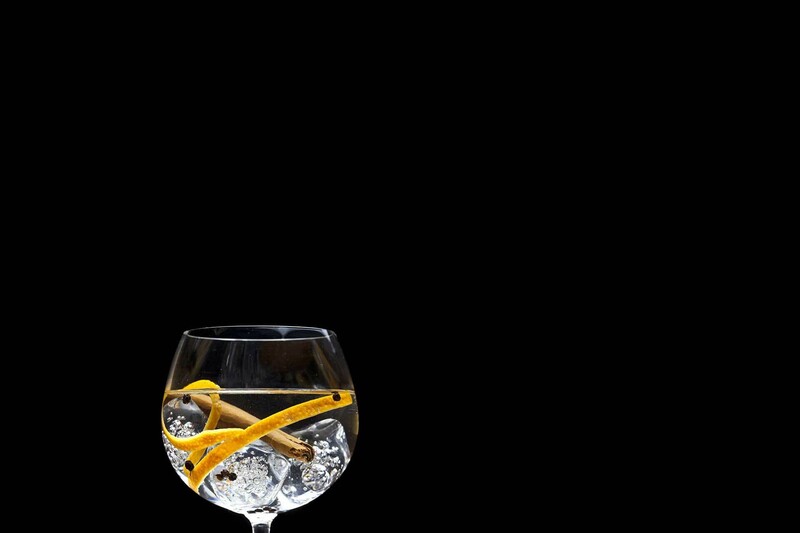 We will showcase outstanding artisan gins from the UK and beyond. We enjoy sharing our passion for premium gins from around the world, which is why we love putting together our monthly gin box! 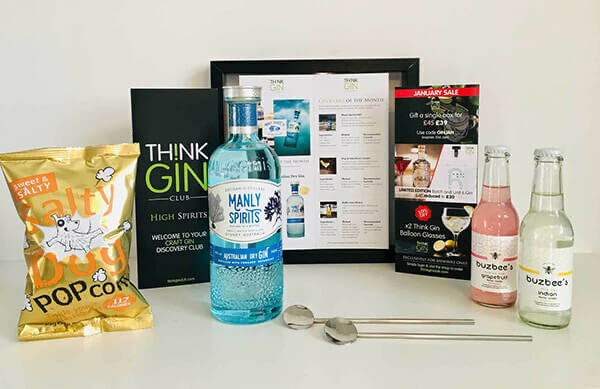 Handpicked by our gin experts, you’ll receive some of the best gin brands, free gin gifts and the very latest news and updates. All delivered in one monthly box – could it be any easier? 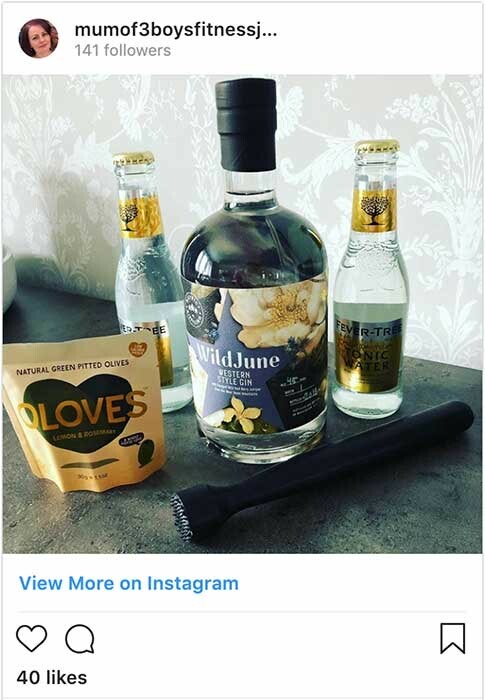 Don’t Forget Your Free Gin Gift! Our first gin box starts with a free cocktail shaker, followed by an array of cocktail mixology tools. Tonics and mixers we will also include, plus complimentary cocktail recipes for you to re-create with friends. You can even buy a gin subscription for a friend – gin gift sets are an ever popular choice! Choose how often you receive your Gin of the Month box, monthly, bi-monthly or quarterly. You can amend, pause or cancel your membership at any time. How does Think Gin Club work? It’s simple. Sign up for your first subscription box and get £10 off, plus a free cocktail shaker worth £20. You’ll then receive a box a month, depending on which frequency plan you choose. Absolutely not. You only pay for the plan you choose. 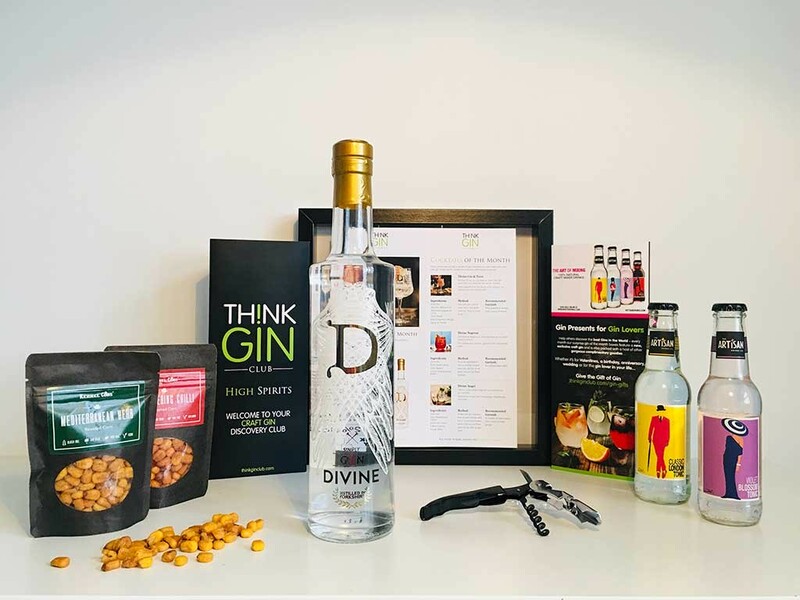 The exact contents of each box is a surprise until it arrives, but always includes a full size bottle of very special gin, paired premium tonics, mixers and a gift, and our ‘High Spirits’ cocktail menu card. You can cancel at any time, for any reason. We’d love you to stay, but we don’t make it hard for you to leave.